This box was amazing! Look at all these awesome things! Joyce just continually out-does herself with these boxes and I thoroughly enjoy them. 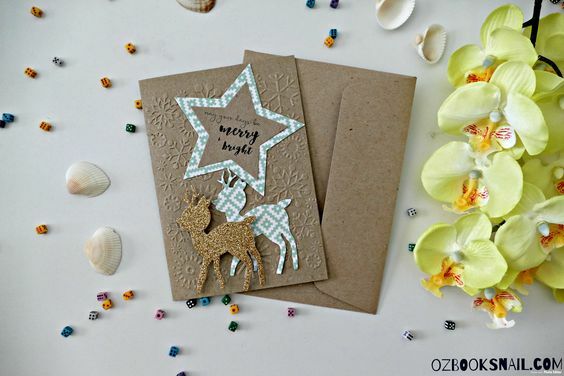 I thought the theme was fantastic for this month and I particularly enjoyed the added touch of the Christmas card. ALTERNATE LONDON? YES PLEASE. I absolutely love the cover for this book and I’m all for the premise! 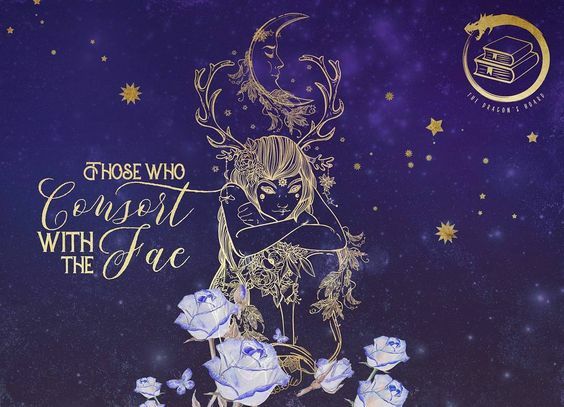 I’ve seen a few alternate world sort of stories out there lately and although I’ve yet to read one, I’m super keen to get my hands on this one. I think this will be an exciting and fast read! I adore this candle. Chai Latte scented? Yes please. In all honestly, I’m not a Chai person (at all) but oh my goodness this candle smells absolutely divine and I need more. This is the second Form & Flux candle I’ve gotten and this is much better than the first scent-wise. 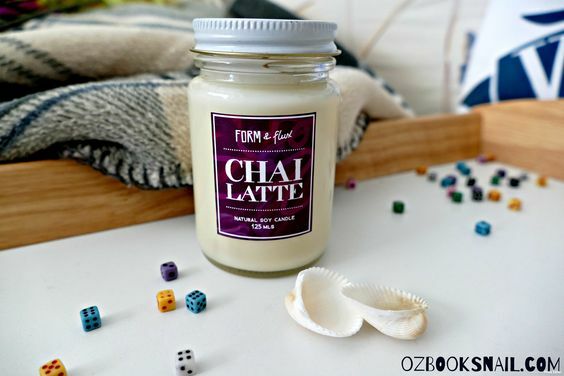 It honestly smells amazing burning so if you like Chai (or not) because it makes your room smells gorgeous and comes in the cutest little candle jar. 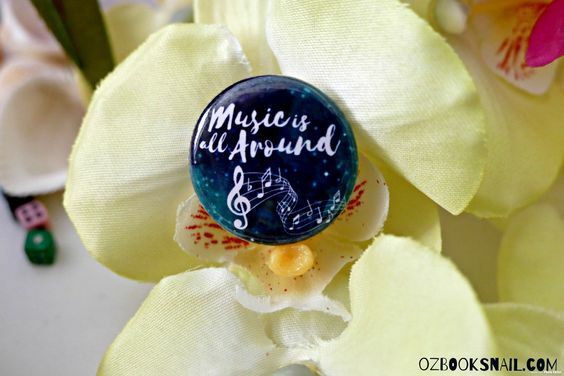 I love these pins! I never quite know what to do with them (I guess just display them?) but I have a little lanyard where I like to stick them so I can gaze at them fondly every now and then. It’s great. 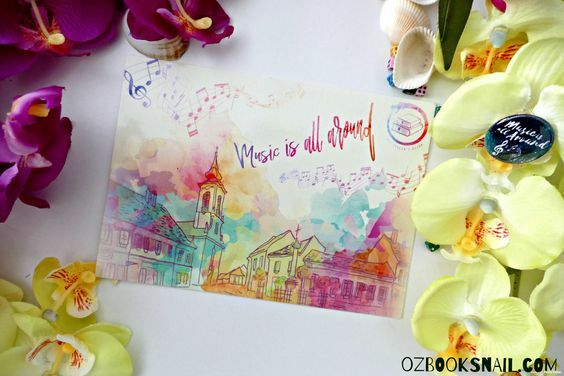 The artwork on these are gorgeous – I love the blue and the curl of the music notes over the blue one. Of course, the white one is pretty too. 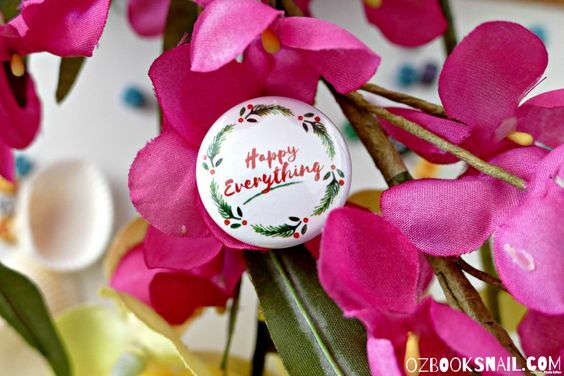 I think I prefer the blue pin but I think this one is just as sweet and I love the little slogan on it! This poster. Yes. I love it. 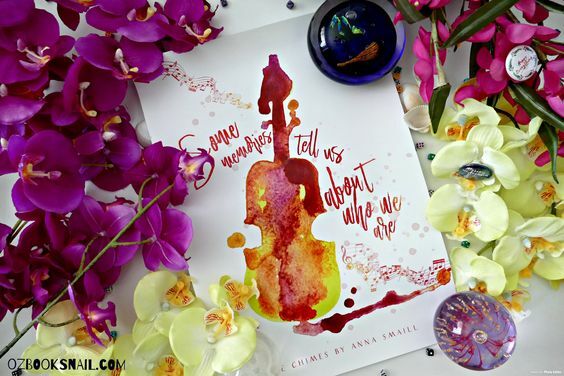 I’m fully digging the watercolour splashes and the quote is gorgeous. This is definitely one that I’ll be finding a frame for and putting it up on the wall. 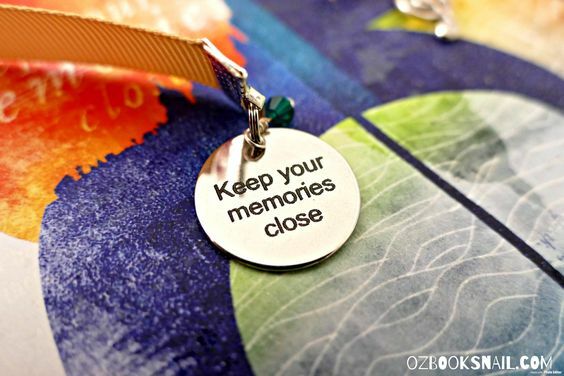 I love this bookmark and this is actually my second bookmark from this shop. 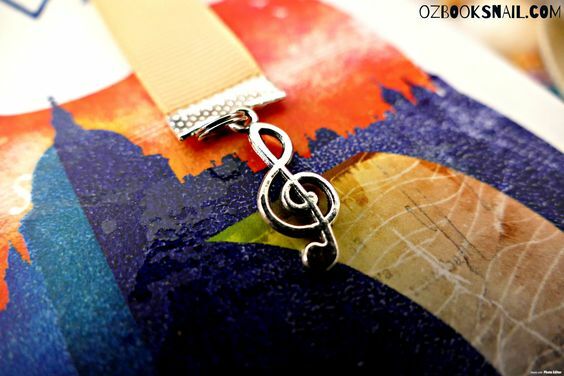 I love that it’s a music one (obviously because it’s music themed). 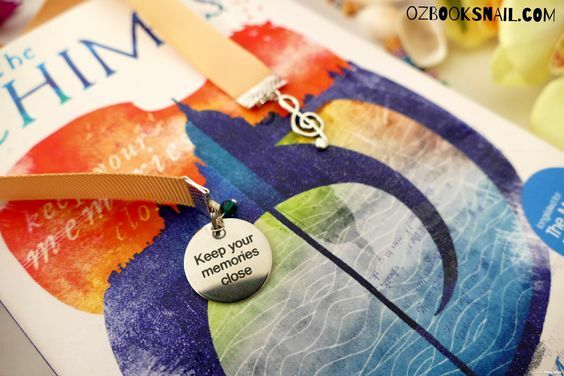 I like how it’s a dangly bookmark because it’s quite long so it’s fantasmic for humongous books. Here’s a close up of both ends just for you. Look at that treble clef. Look at it. I thought this was a lovely touch to the box and it was a really good quality card. I did in fact use it at Christmastime to give to a friend which was awesome. 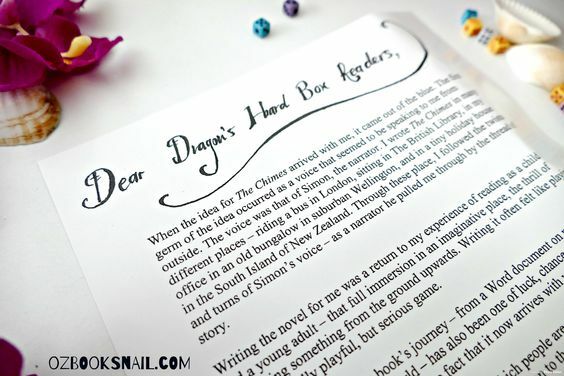 I love it when boxes contain letters from the author in them and this had me squealing with joy. I think it’s a lovely personal touch especially if the author has any words of wisdom for the method of reading their book or something like that. Want to join in on the fun in January? Visit their website . . .
Chai lattes are my absolute favorite!! 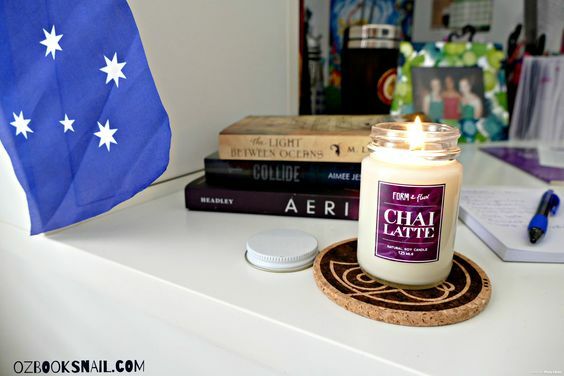 omg chai lattes are my favourite thing ever so I’m DYING at that candle! 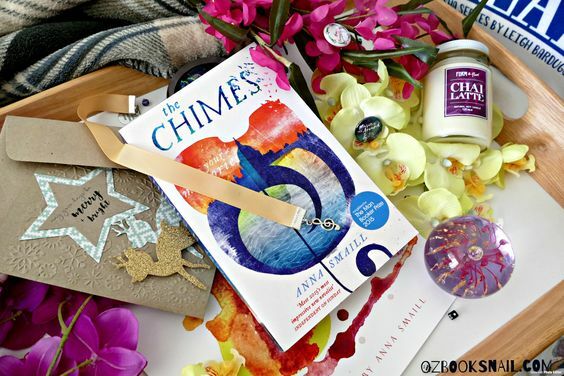 The Chimes is also on my TBR! 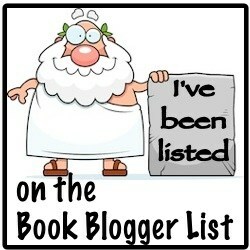 Looking forward to seeing what you think whenever you get to reading it! Haha you’d definitely love this candle then! I can’t wait to read it, let’s hope it’s as great as it sounds! 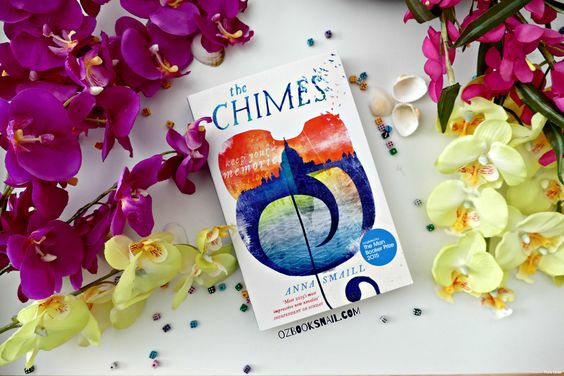 Omg I’ve always wanted to read Chimes and I FORGOT ABOUT IT TILL NOW. So thanks for that accidental reminder for me. 😂 And how gorgeous is that cover?!? And that poster!! Looks like a simply gorgeous box, Kirstie!! YAYYY!! !